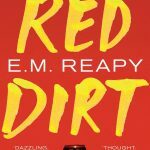 Red Dirt by EM Reapy is under option. 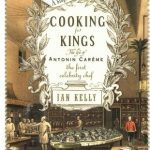 Cooking for Kings by Ian Kelly is under option. 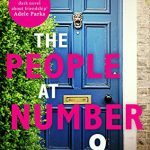 The People at Number 9 by Felicity Everett has been purchased by Lionsgate UK. 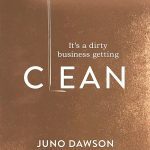 Clean by Juno Dawson has been purchased by Blueprint Television. 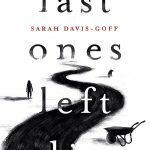 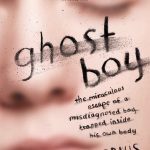 Ghost Boy by Martin Pistorius is Under Option. 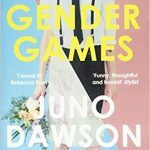 The Gender Games by Juno Dawson has been purchased by SunnyMarch. 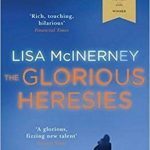 The Glorious Heresies by Lisa McInerney has been purchased by Fifty Fathoms.